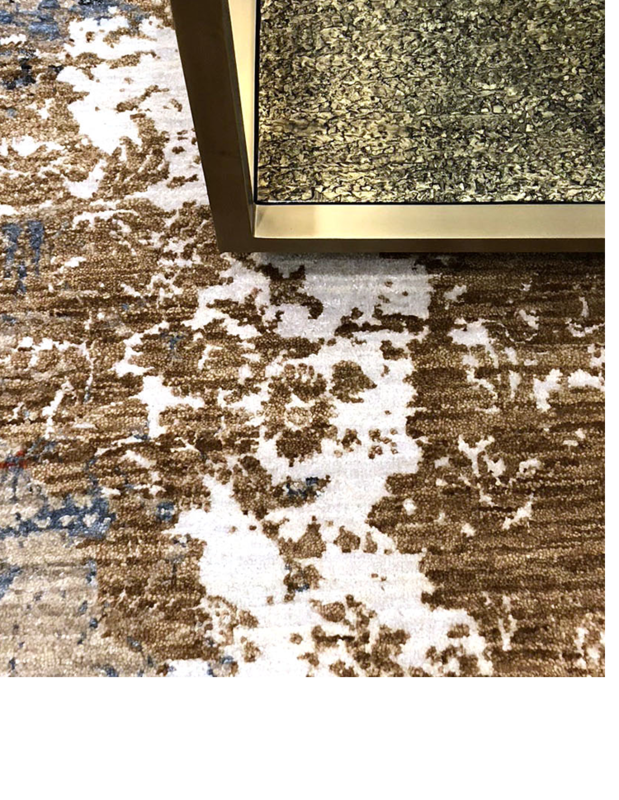 Did you know that our showroom is connected to Designer Rugs and Carpet by Peykar’s showroom? We highly recommend that you browse their showroom while you are here if you are in need of rugs, carpet or flooring. We cannot say enough about Robert and his team. The service they provide is top-notch with amazing trade pricing, For all rugs and flooring you will purchase directly through them. Stop by and see their beautiful showroom where we often hold our trade events throughout the year.